In 1989, Fran Keller and her husband Dan wanted to find work with a purpose – something that could bring them closer to their community. They opened a day care in their rented house in Oak Hill, with a desire to take in pre-school age children and toddlers, even those who had a history of behavioral problems. 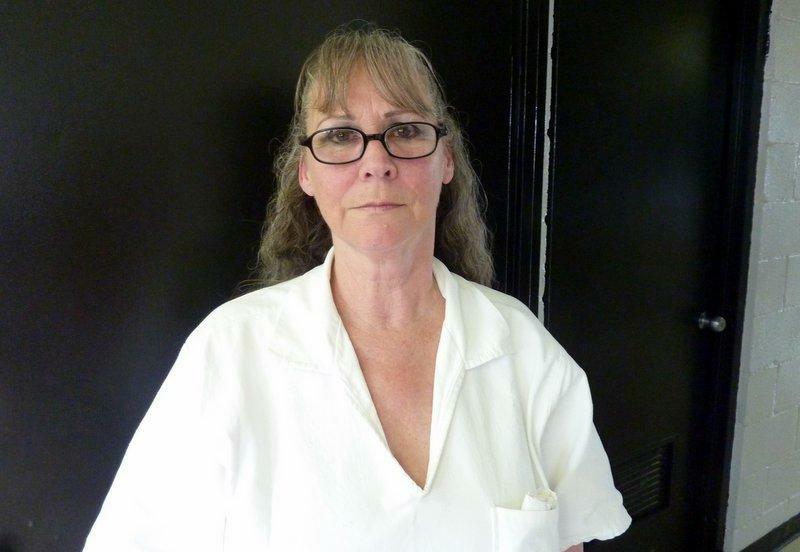 But Fran Keller says she never expected to find herself where she is now: serving her 23rd year in prison at the Crain Unit in Gatesville, Texas. 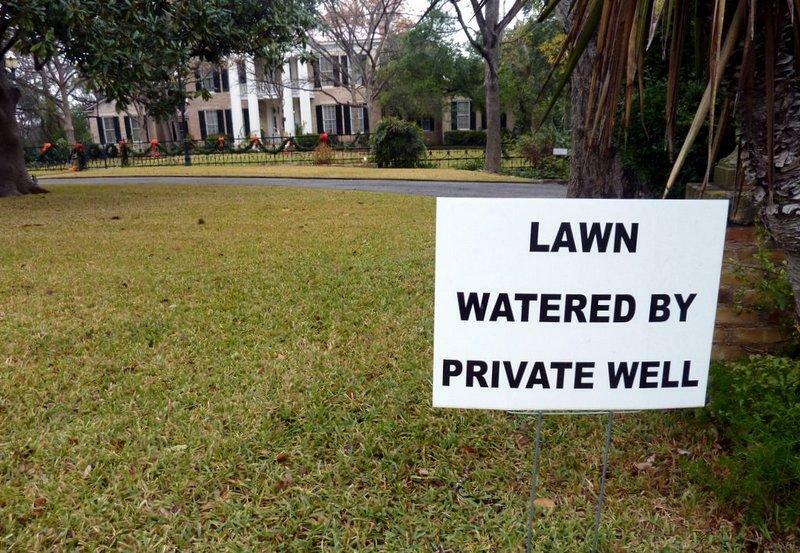 The ongoing drought in Central Texas sapped the green out of many lawns – and spurred private well drilling in Austin. It’s a costly and fairly unregulated way for homeowners to get at the water from the aquifer below. Computer records held by the state are backlogged and numbers are unreliable, but the Texas Water Development Board estimates that more than 150 wells have been drilled in Austin since 2006. At least 50 of those wells were drilled in the 78703 zip code. That encompasses West Austin, Tarrytown, and Pemberton Heights. 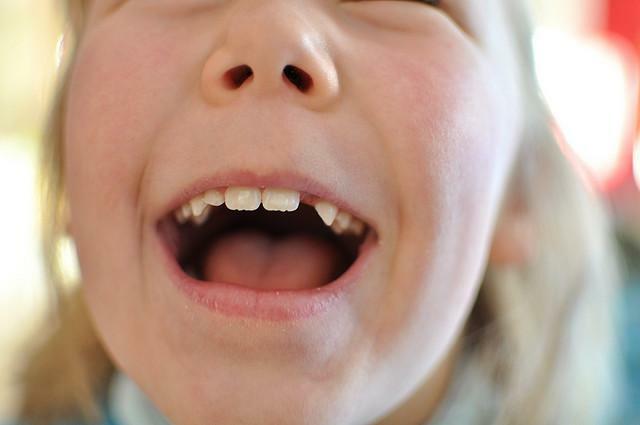 A new report grading states on dental health gives Texas low marks when it comes to providing low-income children with dental care. The report from the Pew Center on the States finds Texas has been slow to improve access to dental sealants – which can prevent cavities.